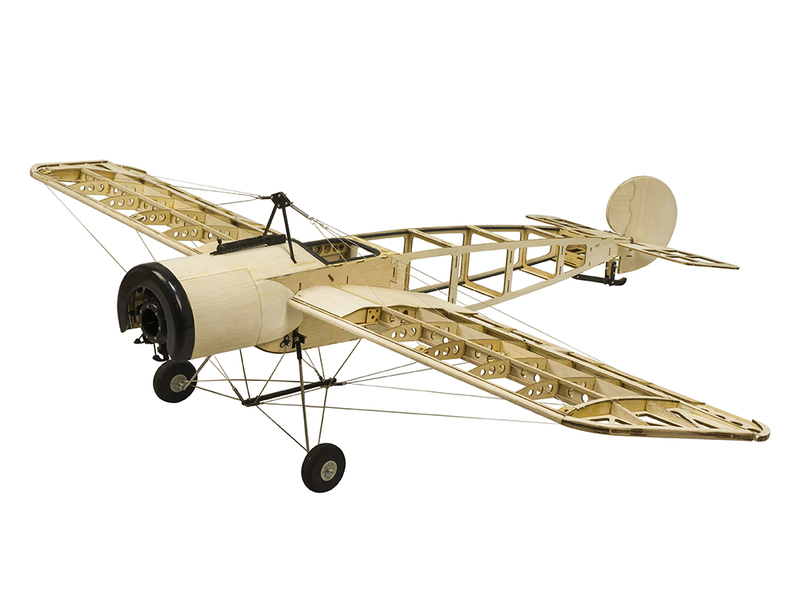 1.2M & 1.5M Balsa Airplane Fokker Eindecker Lower Price Here ! 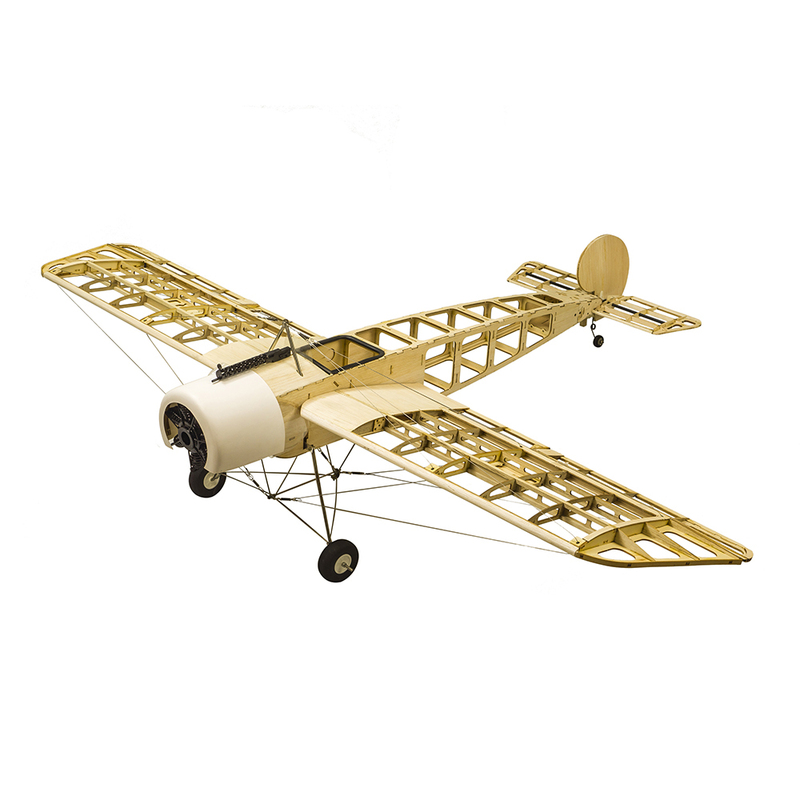 Since the S24 1.5M Fokker Eindecker comes out and it proved a successful design,but the landing gear supplied always occupy high cost,because we want to use the scale one for ensuring the true appearance. Later we design a smaller 1.2M Fokker Eindecker,now the cost for both landing gears reduced,so we decide to lower the price for both airplane. We decide to supply 6%-9% reduction for both 1.2M and 1.5M Fokker E.Will you interest to have a try?